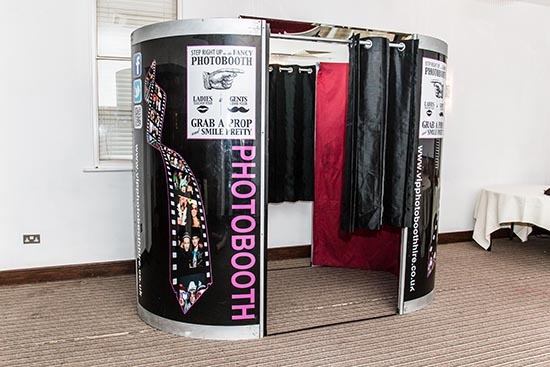 We offer several different styles of photo booth, we have a party booth, our chic booth and our wheel chair accessible super booth and a range of themed booths. 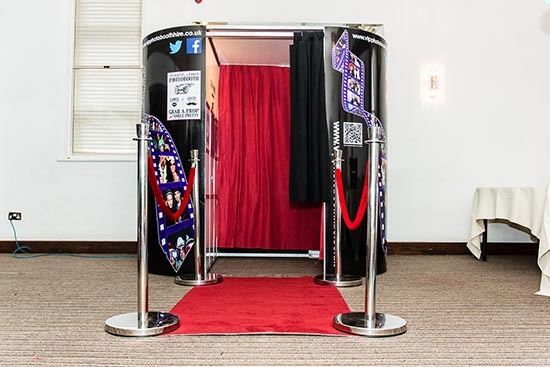 We are proud to announce that we are one of only a few photo booth companies in the UK offering a booth that can hold up to 12 people, making it ideal for that perfect party shot! 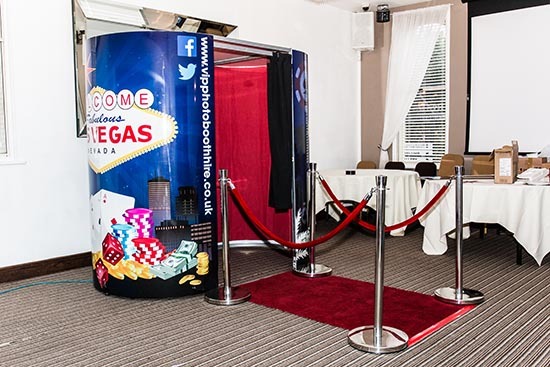 All our booths and pictures can be branded with logos or personal messages making them perfect for that corporate event and crucial brand awareness. We have been in the entertainment industry for nearly fifteen years and pride ourselves on the great feedback and relationships that we have built with our many clients over the years, be they a multi million pound company or a bride arranging her big day. Every single client is important to us and will receive our 100% attention. We know just how important your event is to you. Our sales staff are all very experienced and understanding when it comes to getting your event right on the night. Their years of event planning knowledge will help you make all the right decisions. 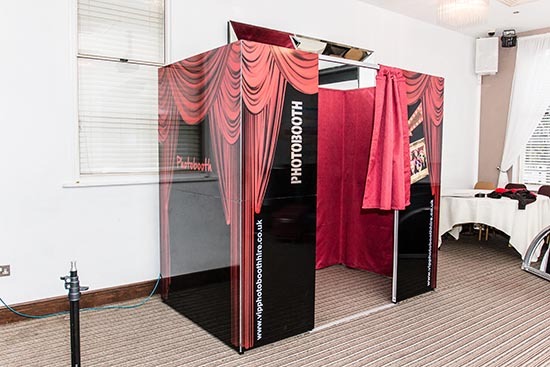 Our photo booths are constantly updated with the latest software, ensuring that we continue to lead the market with new, fresh ideas. All our booths have a simple to use 20” HD Touch Screen, Canon SLR Camera , HD web cams for endless video recording and we use Mitsubishi printers to produce crisp, high resolution photos that print off instantly in either beautiful colour or, for that classic look, black and white. After the event we’ll upload all your precious images and videos to a secure, password protected gallery for both you and your guests to view online. Our attendants are uniformed, professional and fun loving, interacting with all your guests, encouraging them to dress up using our extensive prop box before they jump in. Your guests will then be able to put their pictures in your guest book and write a message to make that special day complete. We’re based in Essex and have a modern showroom where you can come and view and see our booths in action. We’re based in Essex and operate throughout the South East and the Home Counties including London, Kent, Essex, Hertfordshire, Buckinghamshire, Berkshire, Hampshire, Surrey, West Sussex, East Sussex, Oxfordshire and Middlesex. All our quotes include the cost of travel to and from the venue. We never charge a penny more for travel expenses. Contact us today for a competitive price, a fantastic rental package and a truely memorable event!